Free Seminar and Lunch – "Nutrition, Wellness & Aging"
To celebrate Older Americans Month,and as part of our ongoing commitment to Senior Wellness, Cedar Hill is proud to host a very special event for National Senior Health and Fitness Day! The Village at Cedar Hill is pleased to host the next presentation in their popular Speaker Series, “Nutrition, Wellness & Aging” presented by Deborah Kennedy, PhD, Administrative Director, Weight and Wellness Center, Dartmouth Hitchcock Medical Center, followed by a FREE healthy lunch for all attendees prepared by Cedar Hill Chef John Vigneau. 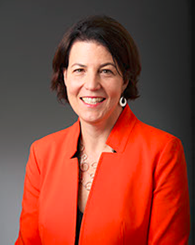 Dr. Kennedy is the administrative director of the Weight & Wellness Center at Dartmouth-Hitchcock Medical Center. She obtained her doctorate in nutritional biochemistry from Tufts University with a focus on nutrition, aging and behavior. Dr. Deb is the founder of Build Healthy Kids®, and Build Healthy Seniors©. She currently sits on the Board of Directors of Cat Cora’s Chefs for Humanity; the advisory board of the CDC Health Promotion Research Center at Dartmouth; and Advisor and Contributor of NBC News, Education Nation. Dr. Deb was the founder of the Integrative Therapies Program, for Children with Cancer at Children’s Hospital of NY-Presbyterian. She was the associate director of nutrition at Yale-Griffin Prevention Research Center where she helped to develop the algorithm that went on to create NuVal scores. She worked with Dr. Oz at Columbia Presbyterian Hospital in the field of integrative medicine and later created his non-profit FACT. Dr. Deb has written 3 books: Beat Picky Eating (Quayside Press), Nutrition Bites, and Beat Sugar Addiction Now! for Kids (Quayside Press). 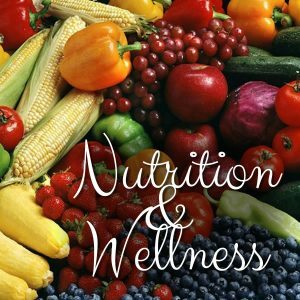 Dr. Deb lectures and creates nutrition and wellness programs nationwide. Visitors are also invited to tour the expanded North Village, where we added 20 Independent and Assisted Living Apartments and a State-of-the-Art 20-bed Memory Care Center in 2015. Cedar Hill staff will be available to provide additional information. 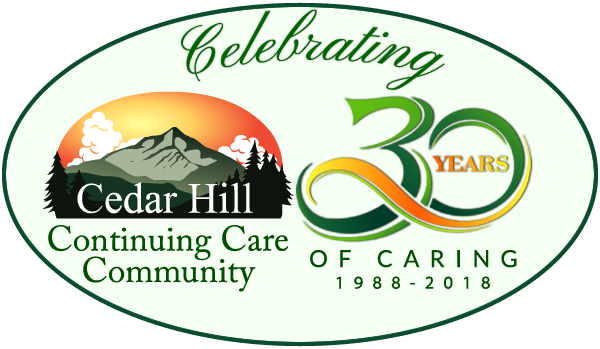 The Village at Cedar Hill Speaker Series will continue throughout 2016, with presentations on What you Need to Know about Assisted Living, Common Foot and Leg Problems, Elder Law, and Medicare and Open Enrollment the coming months.